There are basically three post-December 2017 scenarios. The first is a Dlamini-Zuma victory (“NDZ”), after which the ANC will probably split – and struggle to secure 50% at the polls in 2019. Following which, corruption will persist and economic growth will remain low. The second is a Ramaphosa victory (“CR17”), after which the ANC could split, but probably not – and where getting 50% at the ballot box could be a little easier. Further, corruption will be tackled and the economy will slowly improve. 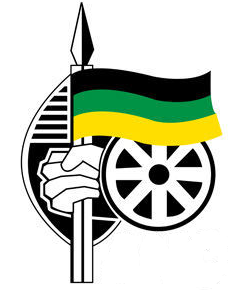 The third is the “unity scenario”, whereby there will be either a loser Deputy President and the ANC will paper over the cracks (and struggle at the ballot box), or a compromise candidate may be elected as President, with new possibilities for anti-corruption initiatives, as well as the economy. Three issues have emerged, bringing interesting new variations to these basic scenarios. During its recent Conference, the South African Communist Party (SACP) strongly criticised the ANC, in particular, the Zuma faction. President Zuma was also made to understand that he was not welcome to address the Conference. 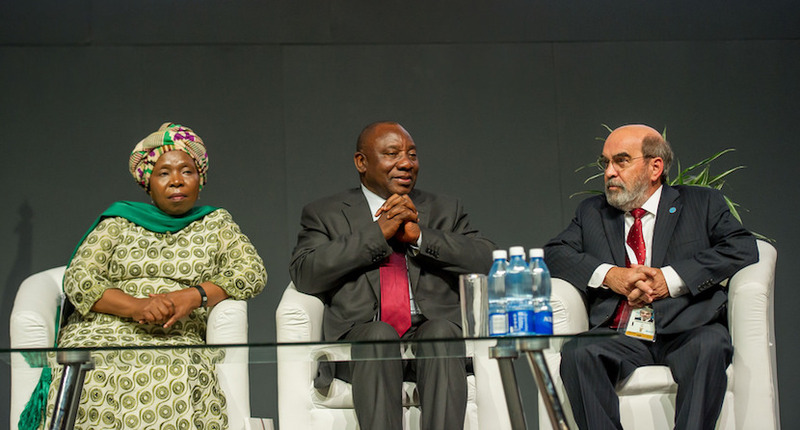 On the other hand, Deputy President Ramaphosa was enthusiastically received and given an opportunity to speak. The most important decision taken is that the SACP is considering plans to withdraw from the tripartite alliance, and to participate in elections under its own banner in the future. They will meet again after the ANC’s elective conference in December 2017 to finalise their decisions. It is apparent that the SACP will break away from the alliance if the NDZ group wins the Presidency. The question is whether the CR17 group will then form a new breakaway party, which the SACP could join as an alliance partner in the 2019 election. Whether it will convince Cyril Ramaphosa to remain in politics is not yet clear. It is also clear that the SACP will not break with the alliance if the CR17 group is successful. However, the SACP will not easily garner widespread support at the ballot box, as they and the EFF basically fish from the same pond, and the ability to recruit members and mobilise for an election cannot be done in a few months. The SACP’s threat to the ANC to withdraw from the alliance is probably more effective than their actual withdrawal. 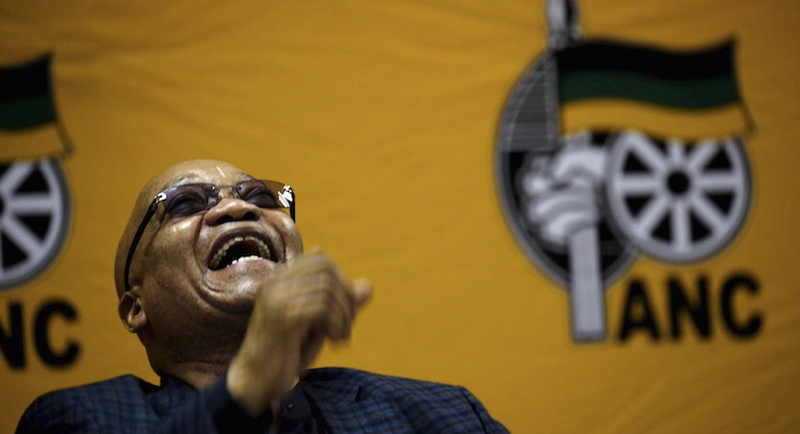 A second issue – highlighted by Richard Poplak in Daily Maverick – is a rumour that Zuma was offered R2 billion and full amnesty in exchange for his immediate resignation. This money would come from private sector sources. According to Poplak, the offer comes from the CR17 camp. ANC leader and South Africa’s President Jacob Zuma. Previously, the issue of amnesty in exchange for resignation was suggested as a possibility to get rid of Zuma, but with the leadership struggle in full swing, it has not been raised recently. Further, it has never been linked to an astronomical amount (in addition to the millions already “earned”). If it is true that CR17 currently has the momentum, it’s an unlikely strategy to make such an offer at the same time. If the motivation for the offer is to preserve peace and unity in the ANC, Poplak himself mentions the most important argument against: what of the hundreds – and perhaps thousands – also guilty of corruption? What will their attitude be if the President goes free and they are left to face the music? If this amnesty becomes a reality, there will of course also need to be complete transparency about what amnesty is granted for. And this could expose many people – without any compensation! If such an offer had been made earlier, and would have saved the country money and prevented damage, it might have made sense. But the damage has been done and the money is gone. However, if this possibility does exist, and Zuma accepts it, it would be the final nail in the coffin for the NDZ camp. This would prove Zuma is the scoundrel everyone knew him to be and irrevocably taint Mrs Dlamini-Zuma. And maybe the CR17 camp would not even need to follow through – mere “proof” that Zuma is considering the offer could be damning enough. The third variation that emerged is the strong manner in which former President Thabo Mbeki came across during the PowerFM debate. There are unconfirmed rumours that the Mbeki camp is considering – if NDZ wins – to become involved in the establishment of a new political party. It would be very interesting if the “old” opponents within the ANC – Mbeki and Ramaphosa – could overcome the differences of the past to fight a common enemy, as embodied by Zuma. And Mbeki will again be saddled with the SACP, who are not exactly his favourites.